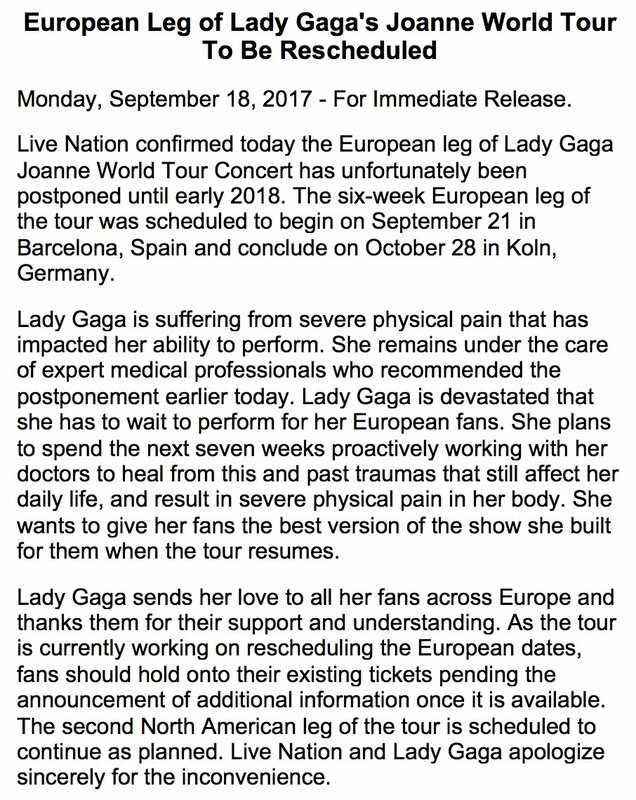 Due to illness, Gaga's JWT European leg has been postponed. New dates have been announced later and can been seen below. I mean, I'm sure it'll be similar but neither Coachella or Rock In Rio will count to the final gross. plus Coachella is 5 months before the show. 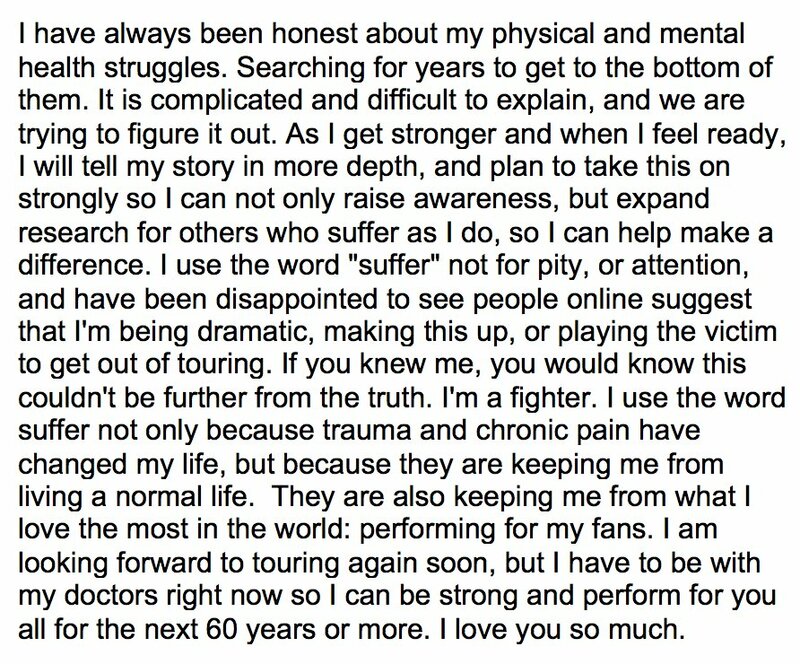 I'm sure it'll be a different set list, costumes, stage setup.